Yo yo debt-destroyers! If you haven't noticed, the holiday season is closing in on our wallets faster than Santa does towards cookies. While everyone is wrapped up in the holiday cheer, I'm concerned about something completely money related (as usual). The December 31st Flexible Spending Account deadline is upon us. A Flexible Spending Account (FSA) is employer-sponsored plan that allows employees to spend on healthcare related expenses, products and medical services. It allows account holders to buy many health related items TAX FREE. Account holders are allowed to deposit up to $2,550 into their account every year. Payments into the accounts are deducted from their paychecks before the money is taxed, which means they will owe less in federal taxes for the year. Here's the catch…in most cases, all of the money in the account has to be spent before the year ends! The money that isn't spent literally goes away after December 31st. There are a few exceptions to that rule, but for the majority of account holders the unspent money will vanish from the account. So, what do you do if you still have money in your Flexible Spending Account? Call your benefits provider and find out if your deadline is December 31st. You may be able to take advantage of a grace period, but don't count on it. Spend that money before it's too late homie. I can help you do it. Keep reading. M$M recently teamed up with FSAStore.com and HSAStore.com! A while back, I did a post about Health Savings Accounts and why young people should take advantage of them. The people over at FSAStore.com took notice, and asked me to review their site to see what I thought! It turned out to be a really interesting experience. You can use those FSA funds in your account on FSA approved items from the comfort of your couch. 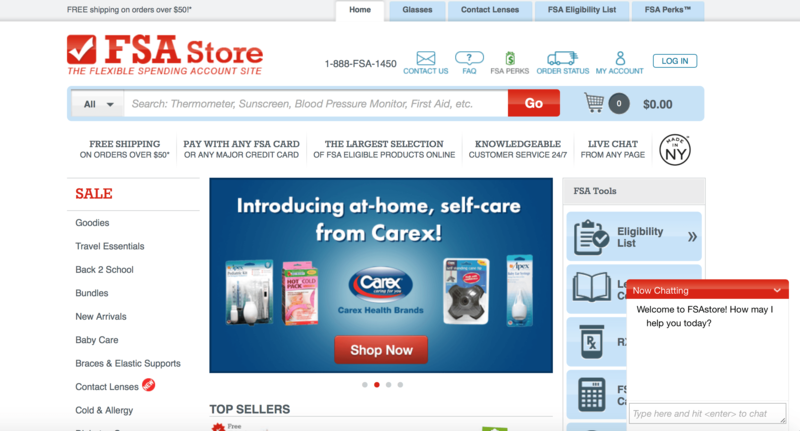 FSAStore.com is a straight-forward online market for FSA eligible items. 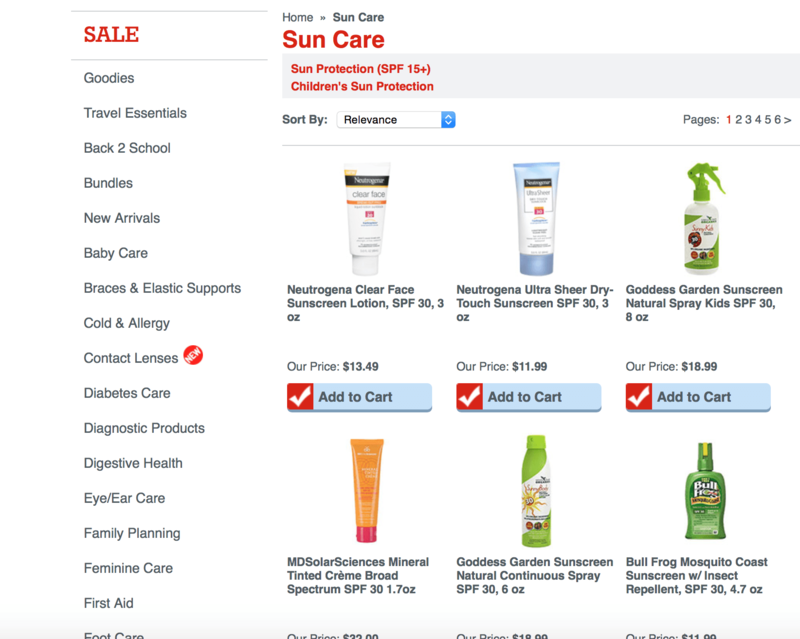 Just type the product you would like to buy with your FSA funds into the search bar at the top (I got a TON of sunscreen). **This is the important part! ** Use your FSA card when you check out to take advantage of your tax-benefits! Honestly, the whole process is pretty simple – it's exactly like any other shopping you've done online. 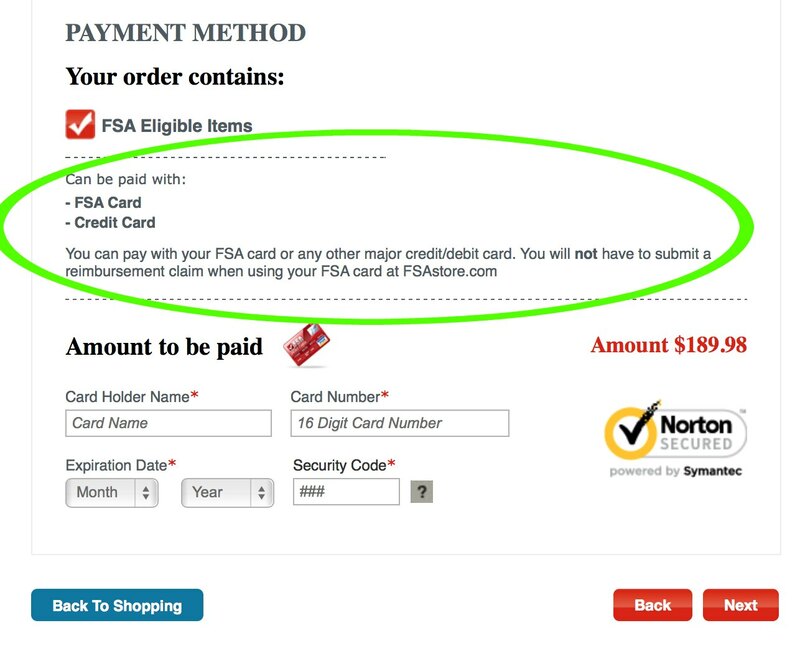 Not all items are eligible as a FSA purchase. 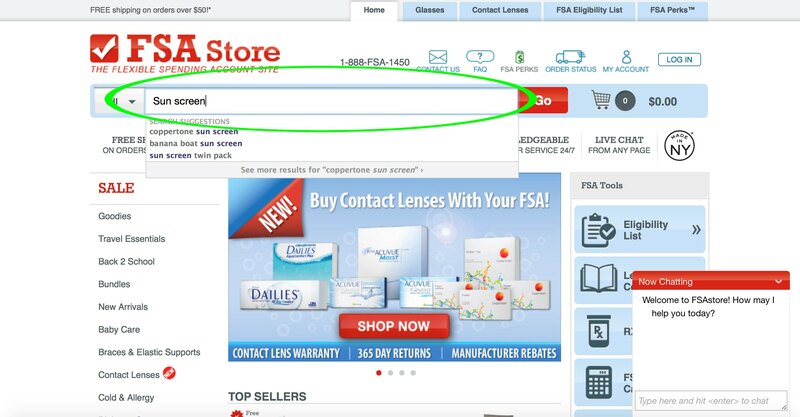 If you have questions – check out the FSAStore.com eligibility list to see if you can use your funds for a specific item. Some items like ibuprofen or cold medicine will require a RX prescription in order to be reimbursed by your FSA account. These items are clearly marked with a purple “RX” symbol. You can use a regular credit card and receive reimbursement from your account if you don't have an FSA card. Remember – you may only have until December 31st to use your funds or they go away forever! 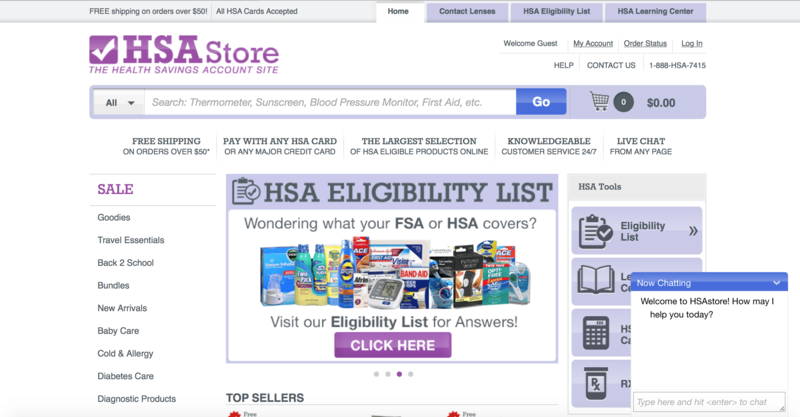 Have an HSA account instead? Don't worry, HSAStore.com is basically identical to the FSAStore.com site. 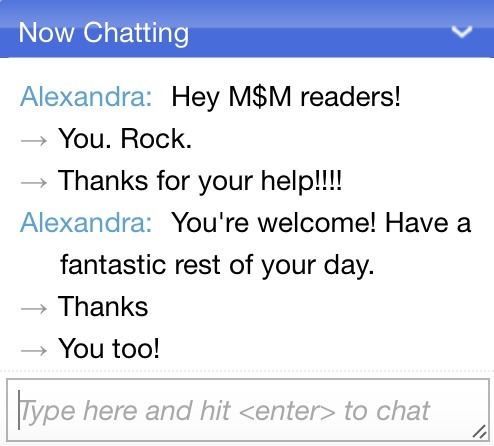 One last thing – both sites have a sweet chat bar on the bottom right of the page. You can ask them questions about the site or just talk to them about life and stuff. Alexandra says hi BTW. Don't ask about our new kitten Essie, I never have any idea what she's doing. She wouldn't leave me alone when I was taking the picture so this is the best I could do. (4) 12 oz bottles of contact solution (my wife and I are blind). (5) 6 oz bottles of sunscreen – no more sunburns! Flonaise for my wife's annoying sneezing. Some fancy lemon lip balm junk that my wife wanted. For you single guys out there – everything changes when you get married. Please subscribe here, and don’t forget to like my Facebook page and follow @GenYMoneyman on Twitter, Instagram, and Bloglovin! If you were wondering – I was compensated for this post by FSAStore.com. Don't worry, I only work with companies that I think are beneficial to my readers. The two sites mentioned in the post are an easy way to take advantage of the tax benefits that come with an FSA or HSA account! I'm more than happy to associate the M$M name with theirs. Thanks for this article. I totally forgot about purchasing online at the FSA store with the card. I’ll be stocking up on sunscreen too. You probably know this, but in case your readers don’t – if you use up all your funds before the contributions are deducted from your salary, and you lose your job or quit, there is no consequence. You do not need to pay your employer back. Conversely, if you lose your job with contributions already deducted that you didn’t spend, you may lose those funds. So it’s a good idea to monitor your covered expenses and your deductions. I’m keeping tabs on mine next year since I’ll be resigning before the end of 2016. That’s interesting – I didn’t know about the second item you mentioned. Pretty raw deal if you get fired 🙁 Thanks for reading! 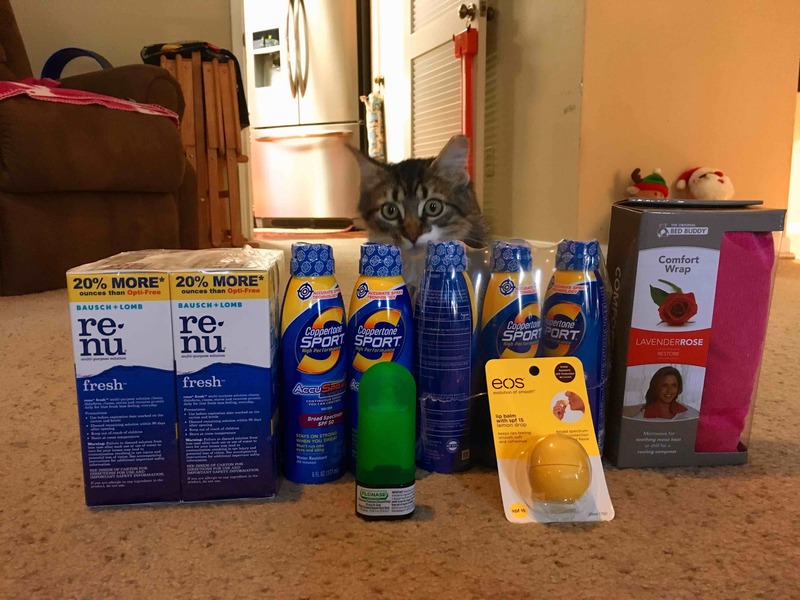 Wow…I didn’t notice the cat behind the products you got at first. How much was that and can you get them in other colors? Just wondering…. So far the cat has cost me $250 ($100 in adoption fees and $150 for a vet visit). You can get them in orange, regular, or fat. We spent our FSA already, but thanks for sharing the resource–I will keep this in mind for the future. Essie’s expression is priceless. I love cats.